It is time to experience immensely paddy fields of Vietnam as you try playing the role as a real famer, to breathe the fresh air and immerse into the most peaceful scenery, you will have the extremely relaxing time ever. 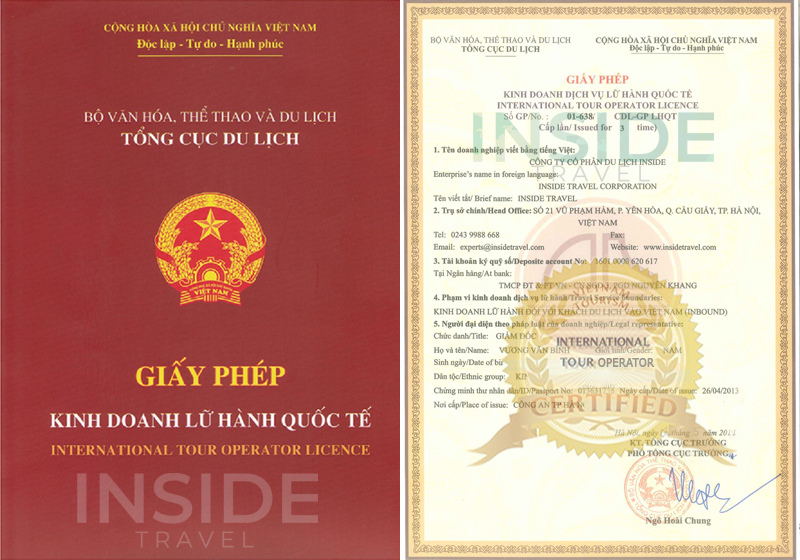 Next then, you will be guided to a very sacred land of Cu Chi Tunnels, where preserves quite perfectly historic relics of Vietnam War. Let pay a visit and admire the moments when Vietnamese history seems to recur before your eyes. Starting in Hotel in Ho Chi Minh City at 8:00am to Ho Chi Minh Agricultural Villages – Ho Chi Minh Cooking School. Visit Buffallo, Cows, fish, prawn areas, mushrooms areas and understanding how to make mushrooms and benefit of mushrooms bring for economic and health. Visiting herbs, spices and vegetables areas and understanding what they use for cooking and medicine. Hands to make rice fields or growing up the garden. Watching Our Master Chef doing cooking show on front of You and Enjoy what you see. Afterwards, visit cow milks areas and get hands to make milk from the Cow and make the coffee milk by yourself. Visiting rice papers villages and understand how to make rice papers and what is main ingredients to make rice papers .You will be surprise to get the answer. Visit the rubber tree forest and understanding how to get the latex and what benefit of rubber tree use for. In the afternoon, visit the amazing tunnel network of Cu Chi. This incredible system, covering almost 250km in length was shelter to over 16,000 Vietcong guerrillas during the wars. Initially started in 1948 to against the French air and ground sweeps, the network were then served communication routes, storage facilities, hospitals and living quarters for Vietnamese fighters throughout American war. If interested in you can even descend into the tunnels to learn more about the harsh conditions faced by Vietcong guerrillas who lived here. Return to the city centre. End of services.